It doesn't take a genius to work out this is a not-to-be-missed event for any whisky fan or even whisky newcomer. 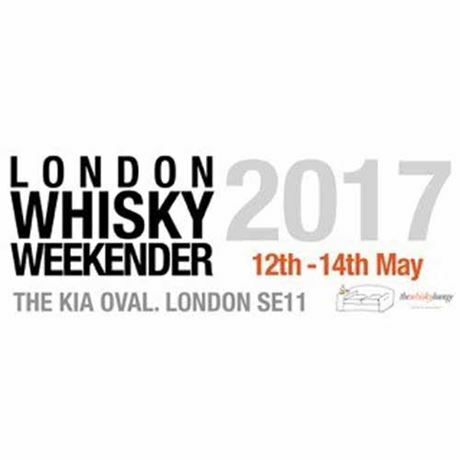 The London Whisky Weekender has become an absolute must-do for the good folks of the UK capital. Throw in a smattering of tremendous workshops and ‘under the counter’ drams, all within the famous surroundings of The Kia Oval, and you have a fantastic day out on the cards. As always, guests will have a choice of sessions in order to ease the crowds slightly and make your visit more comfortable.